A pilot’s most fundamental and important responsibility is to maintain aircraft control. Initial flight training thus provides skills to operate an airplane in a safe manner, generally within normal “expected” environments, with the addition of some instruction in upset and stall situations. This category discusses the elements of basic aircraft control, with emphasis on AOA. It offers a discussion of circumstances and scenarios that can lead to LOC-I, including stalls and airplane upsets. It discusses the importance of developing proficiency in slow flight, stalls, and stall recoveries, spin awareness and recovery, upset prevention and recovery, and spiral dive recovery. 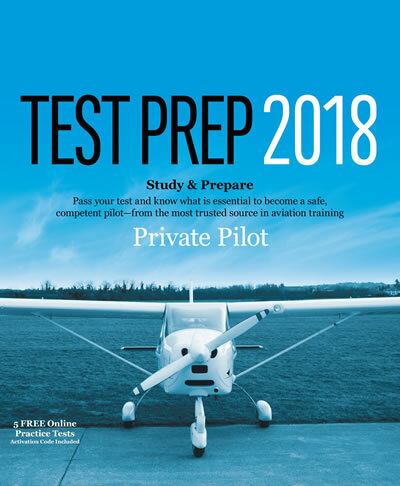 Pilots need to understand that primary training cannot cover all possible contingencies that an airplane or pilot may encounter, and therefore they should seek recurrent/additional training for their normal areas of operation, as well as to seek appropriate training that develops the aeronautical skill set beyond the requirements for initial certification. AC 120-111 (as revised), Upset Prevention and Recovery Training.